TeleTech is a company that hires remote workers for tech support and customer service jobs. TeleTech already has a large pool of clients looking for remote workers and they match qualified candidates to available jobs. With no high-pressure sales or cold calling involved, this company is a steady home based job opportunity that can earn you a steady paycheck. Before you can start your job, you’ll have to pass a drug test and a criminal background check. Teletech treats the job seriously and expects you to do the same, even if you are working at home. You’ll also need to complete a training program specific to your assigned client project. Training is always paid and it is generally conducted online and by phone. Depending on the project you are working on, training could take a few days or several weeks. Who Much Will I Get Paid? Teletech pays employees on an hourly basis, but the actual amount can vary depending on which company you are assigned to and how many hours you work per week. Generally, Teletech pays employees bi-weekly. Even if you don’t love your initial placement, Teletech offers opportunities to advance in the company. As you take advantage of ongoing training, you’ll be eligible to apply for internal job openings as they come available. One of the best parts of Teletech is the availability of steady work. Work schedules range from 20-30 hours per week, but all employees have to work a minimum of 20 hours per week. Occasionally, extra hours are available for those who desire them. Another big advantage is the flexibility of your work hours. When you are first hired by Teletech, you’ll work with a recruiter who will match you with a job that best fits your available work schedule. You’ll also be able to request time off for vacations, doctor’s appointments, or other special events. The only real downside of this home-based job is that you’ll probably have to work some weekends and maybe holidays. Depending on the job you are matched with, your schedule could vary, but just be aware that this could be mandatory as part of the job. Ultimately, this is a legit company offering a wide variety of home based jobs. 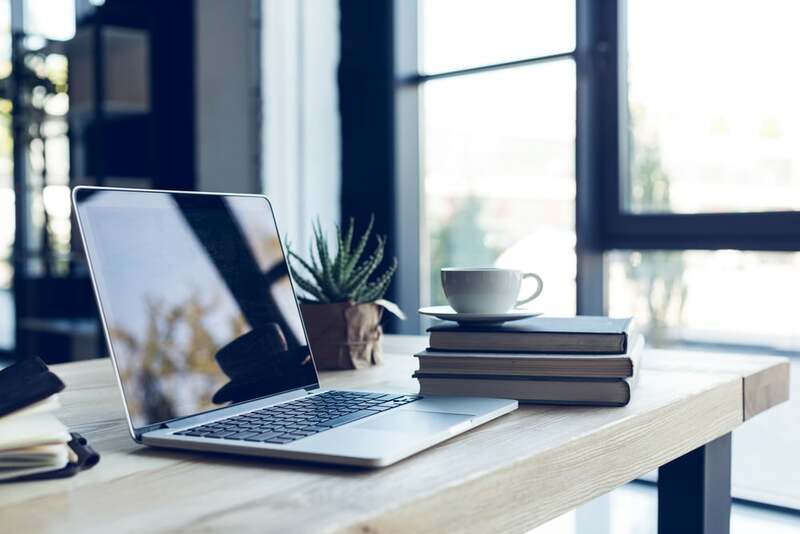 If you’re looking for a way to get out of the rat race and try working from home, this could be a good entry point to help you get started. You can learn more about TeleTech and fill out an application here. First of all I absolutely love all your information! Secondly I have a couple of questions. Which companies have self paced training & schedules….if indeed there is such a thing! Next – do you have a list (that I’ve missed) for companies that hire directly….not via the middle man?